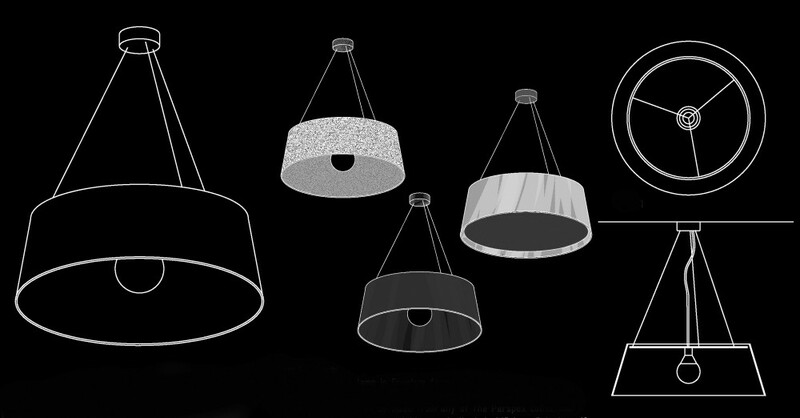 Acrylic pendant light available with or without a recessed diffuser disc in the same or an alternate colour. Other sizes available to order. Contact the studio to discuss your requirements. All our pendant lights come with a polished stainless steel rose, suspension cables and transparent electrical cable.